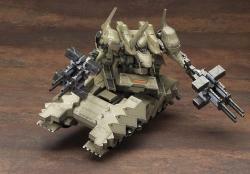 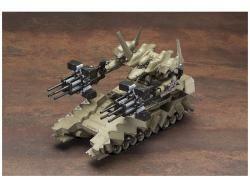 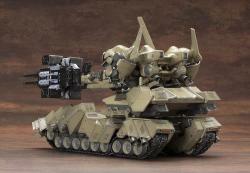 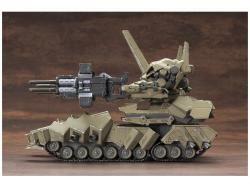 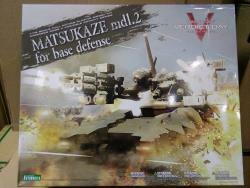 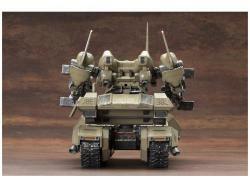 From the Armored Core V Variable Infinity series, the anticipated tank-bodied Matsukaze mdl.2 is here! 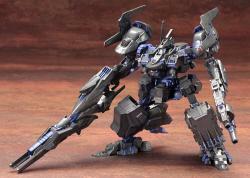 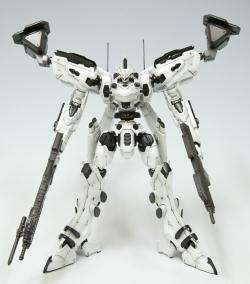 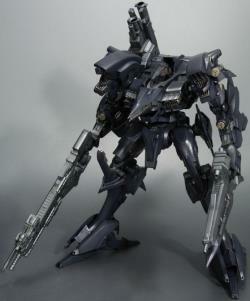 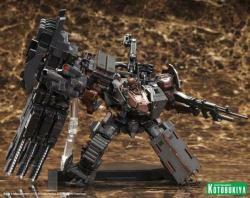 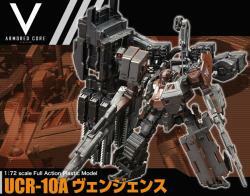 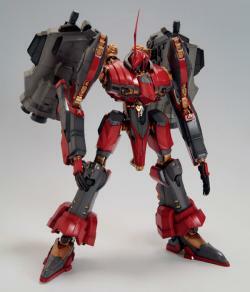 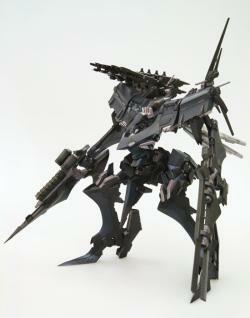 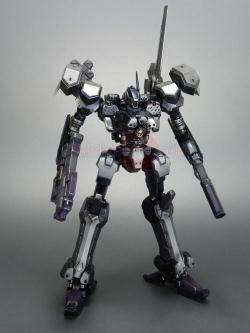 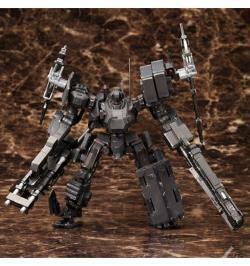 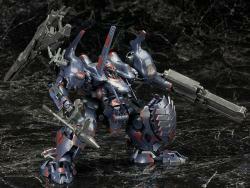 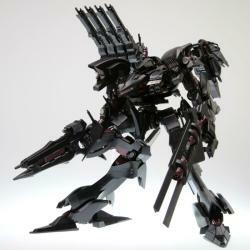 With a total 22cm-long body full of detail, this kit is sure to please any Armored Core fan. 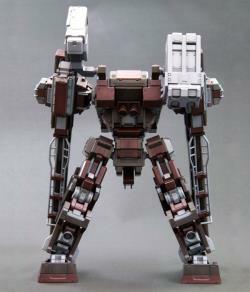 - The new sculpt of the "SAKAKI mdl.1" head piece and the "LeT-A-D09" base stay true to the in-game high-density look. 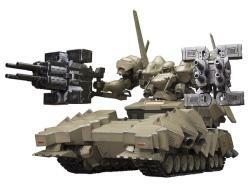 - Made from soft plastic material, the track parts are both realistic and easy to assemble, and are able to be glued or painted like most plastic materials. 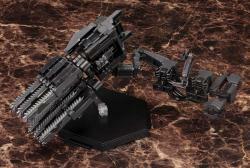 - Includes two autocannon "AM/ACA-127" and gimmicks to collapse the barrel parts. 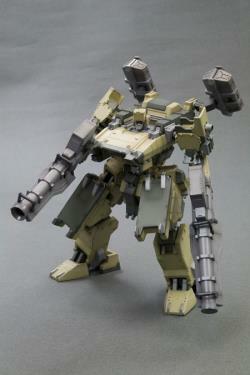 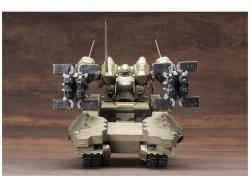 - Replicate the configuration for the shoulder unit by swapping included parts. 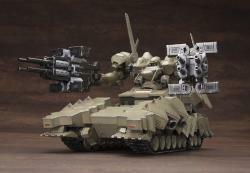 - Includes specialized attatchments for connection of the Aubade Weapon. 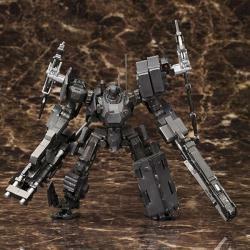 - Recombine each of the head, core, arms, and base sections like in the game, and enjoy a variety of customizations when combining the Matsukaze with other ACT V.I. 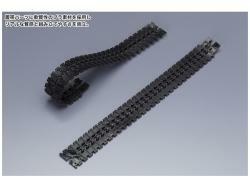 series parts. 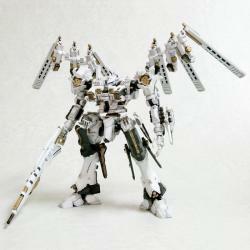 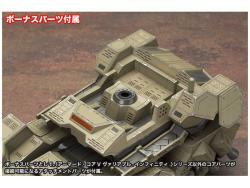 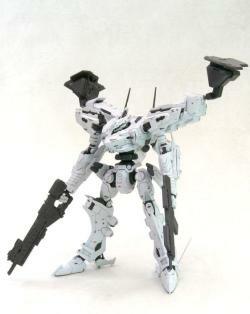 - Use the included bonus parts to attach core parts from kits outside of the Armored Core V Variable Infinity series. 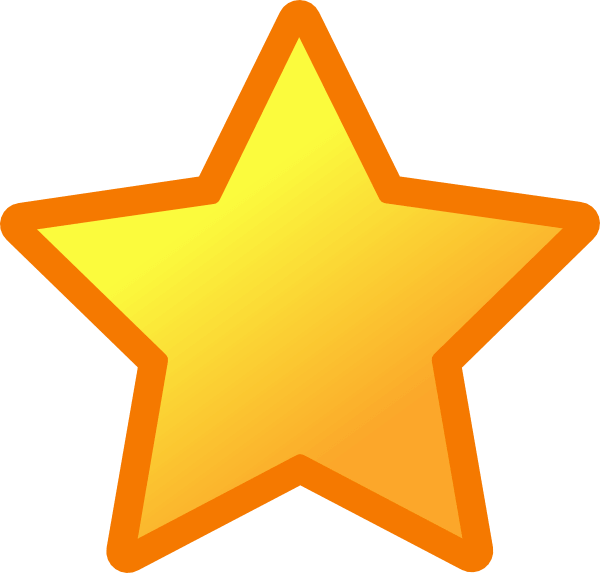 "best seller,fast respond and super high quality product,i recommended all to this website."